create a desire and motivation for further collaboration and sharing of knowledge between all present stakeholders. 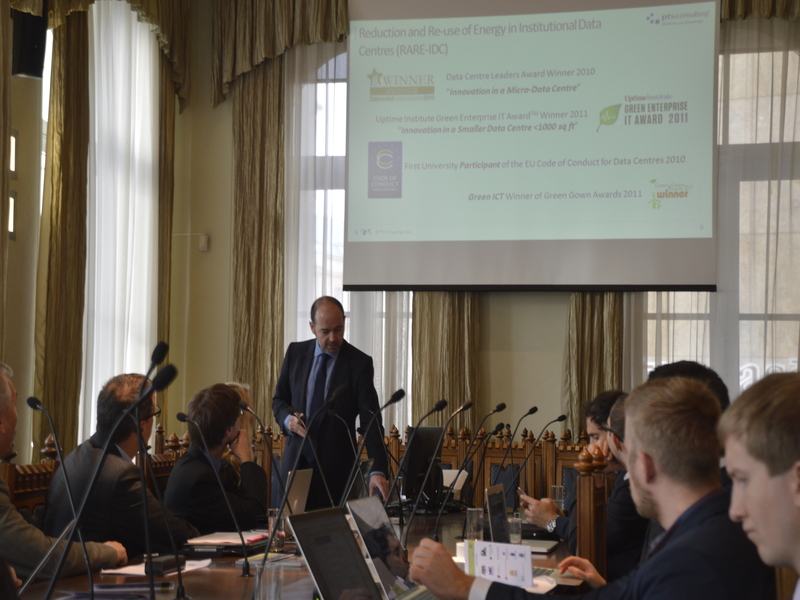 EURECA project team will be honoured to be received by representatives from the Latvian public sector in beautiful Riga for a co-organised full-day event at city hall on Public procurement of data centre (related) products and services. 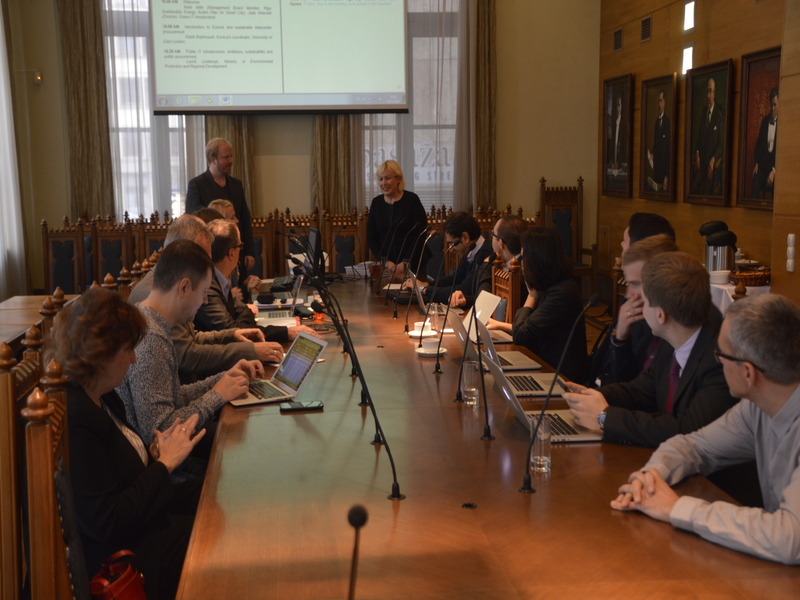 Location: Riga City Council Town Hall Square, 1st floor, next to the meeting room. Group 1: Regional cooperation as a first step in addressing city's needs? 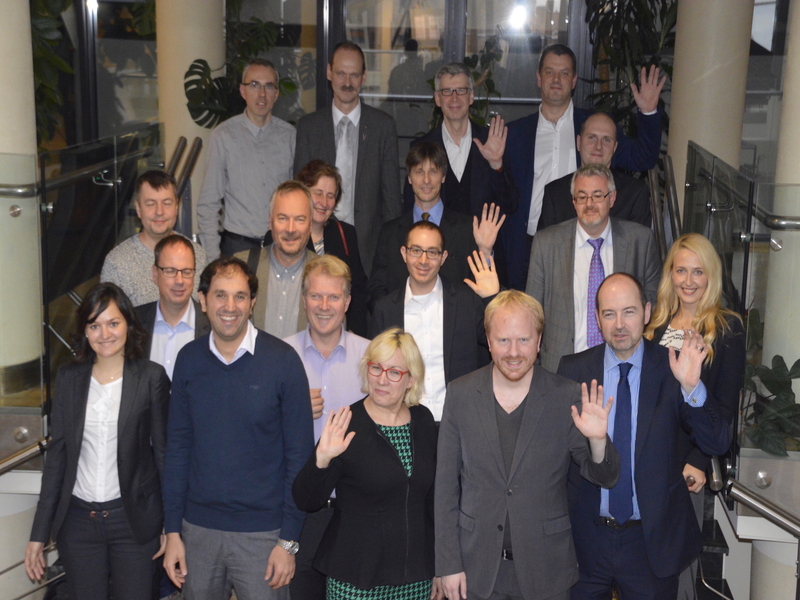 The City of Riga and the City of Ventspils are cooperating in a regional competence center. This helps them in decreasing costs, increasing energy efficiency and on attracting funding for new projects. How we can cooperate? 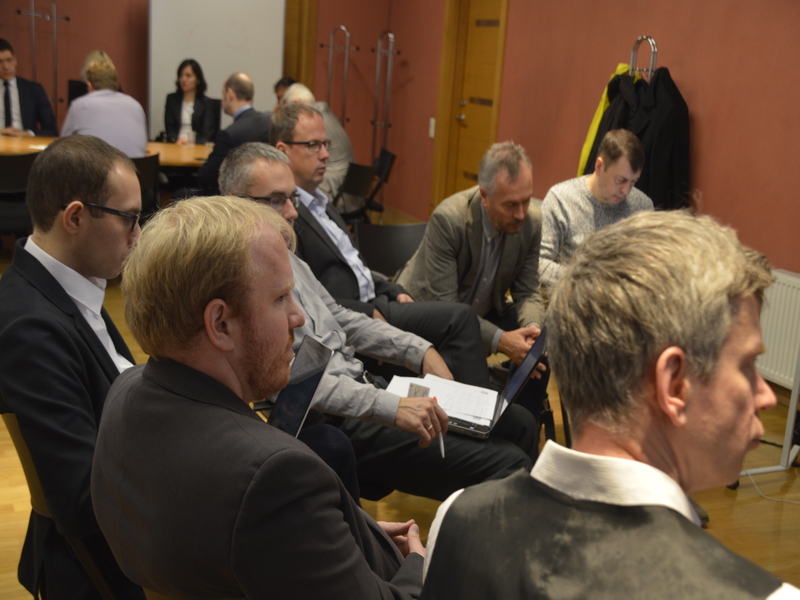 City representatives, public sector datacenter operators and IT departments perform a structured brainstorm (in groups of +/- 7 people) on needs and opportunities, and how the EC and the EURECA project can help. Group 2: Determining your ambition levels: What are the next steps your cities can take? City representatives, public sector datacenter operators and IT departments perform a scoping exercise (in groups of +/- 7 people) leading to realistic energy efficiency goals and a strategy to achieve these goals. Cover picture is adapted from "Blood", licensed under the Creative Commons Attribution-NonCommercial-ShareAlike 2.0 Generic.